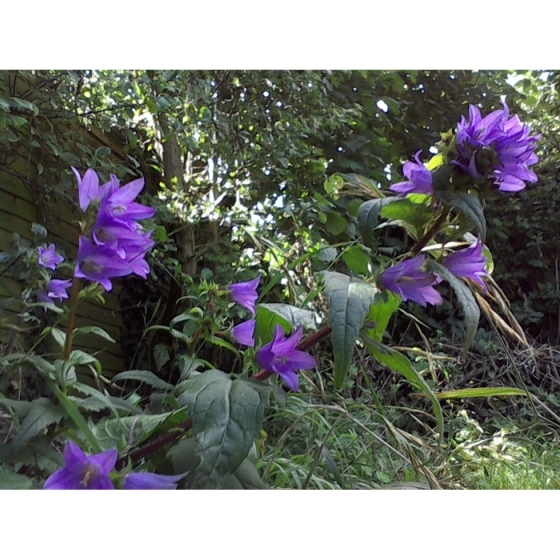 NETTLE LEAVED BELLFLOWER seeds (campanula trachelium) from Wildflowers UK. 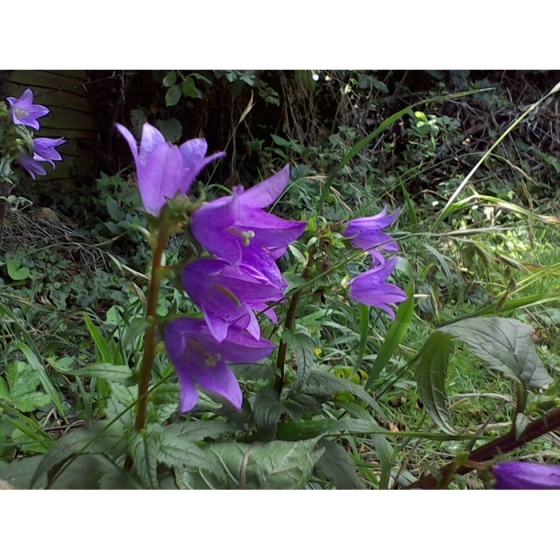 Nettle Leaved Bellflower -campanula trachelium–is a wildflower that looks best grown in the shade of a woodland setting or under a hedgerow. Unlike most woodland plants it is late flowering so is useful for providing late summer colour in shady areas. In gardens it can be grown under fences, hedges or walls and will tolerate quite dry soils. 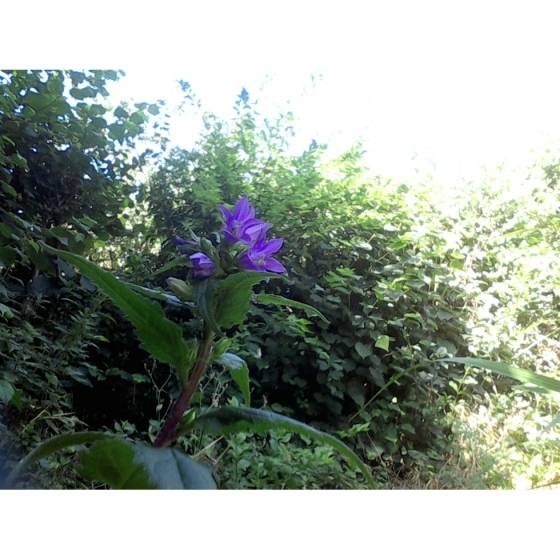 Plants have nettle- like leaves and produce beautiful bell-shaped blue flowers from July to September attracting bees. Nettle Leaved Bellflower seeds should be sown in autumn, either outside, where they are to flower, or in seed trays and covered very lightly with compost. Trays should be left outside over winter and germination will normally occur the following spring. 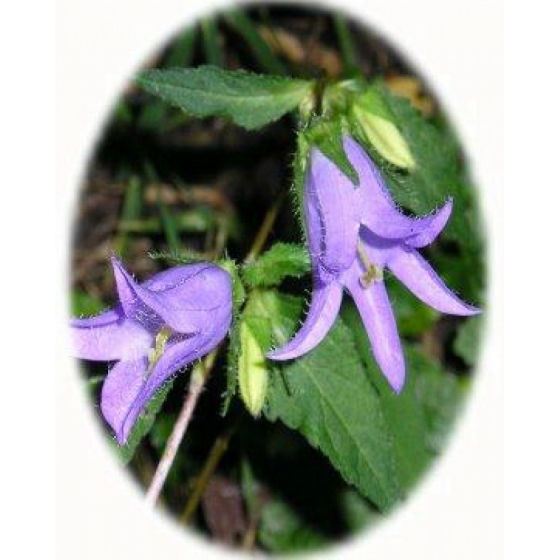 To purchase Nettle Leaved Bellflower seeds please select a quantity above and click add to cart. To ensure the best chance of success, we sell all of our wildflower seeds by weight, which ensures each wildflower seed packet contains a good quantity of seeds. The recommended sowing rate is 1 gram per square metre, and the number of Nettle Leaved Bellflower seeds per gram is approx. 4200. All of our Wildflower seed packets contain seeds of Native British provenance.